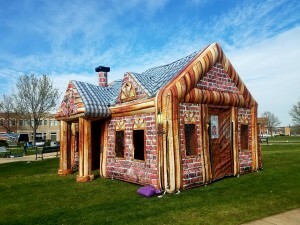 Rent Your Inflatable Combo Today! 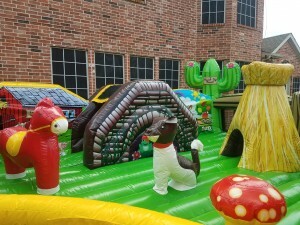 With our large inventory children can have an assortment of fun in Dallas and surrounding areas! 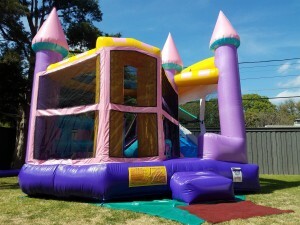 Combo units will have your kiddo’s climbing, jumping and sliding all in one exciting inflatable. Ranging anywhere from Disney theme to 5-IN-1 sports units. With this huge selection your kid will sure to thank you for provided the best entertainment to the party. These combo units are also perfect for block parties, carnivals, school functions, holiday celebrations and more.